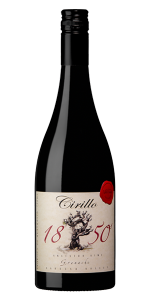 The Cirillo Mataro is an ode to Barossa history and old clones of the region. Cuttings were taken from nine individual rouge Mataro vines amongst our 1850 Grenache vineyard. Marco Cirillo propagated these nine vines in a nursery at the winery. Then he replanted these in 2005, as bush vineyard (no trellising) on the Cirillo property. As it is a small block, it only equates to around 60 dozen made each year. 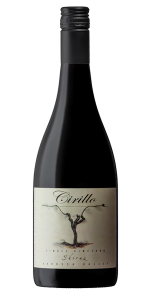 This wine is generous and silky with beautiful depth. It shows structured flavour with fine tannins. 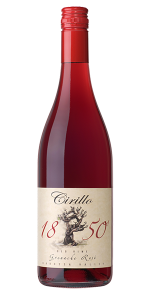 Made naturally in open fermenters, gently basket pressed, then left to mature in seasoned French oak barrels for 12 months. 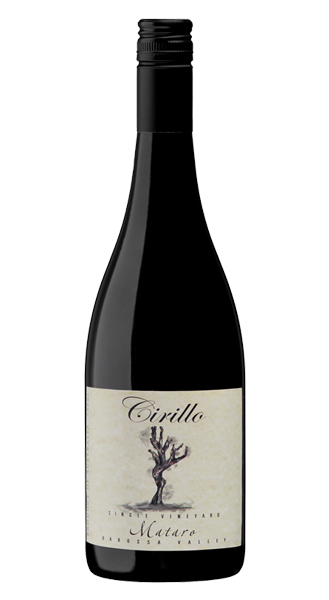 This allows the Mataro to show its true terroir. 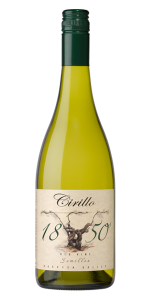 A wine that can be forgotten in the cellar for the next 10 to 20 years.